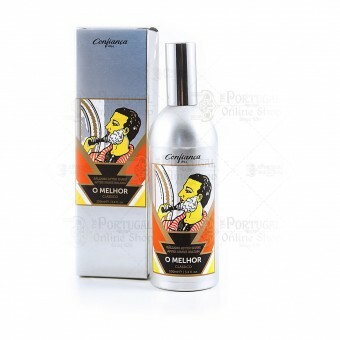 “O Melhor” is a product range specially formulated for men's skin care. 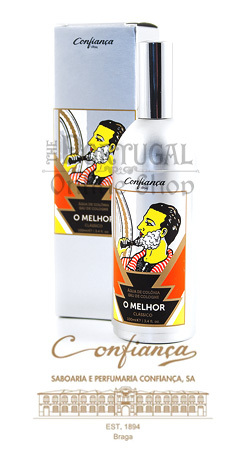 Translated as “The Best” it includes shaving cream, exfoliating soap and balsam after-shave. 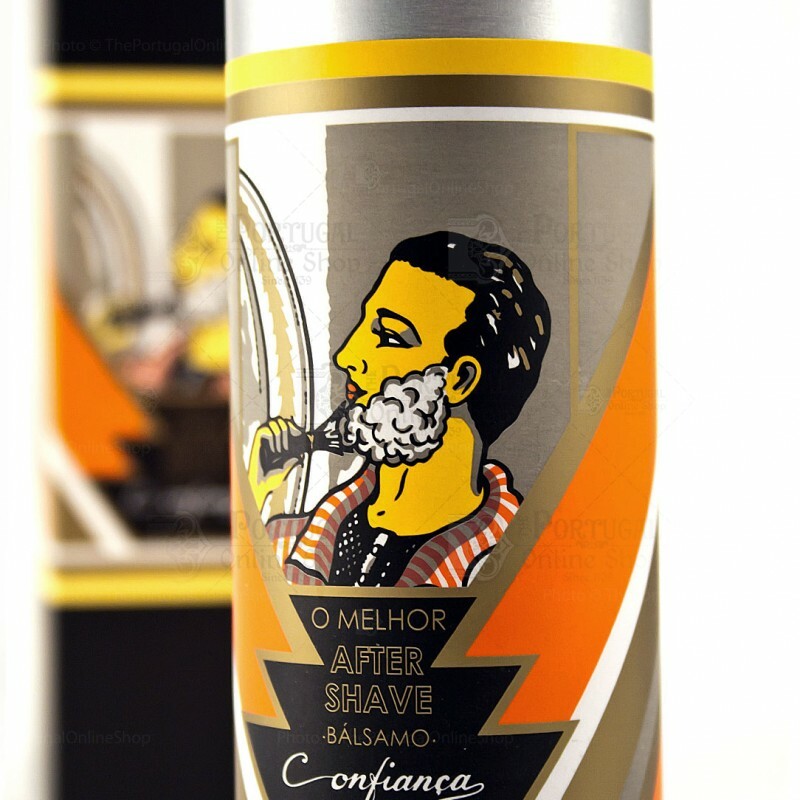 This After Shave Balm combines musk and marine aromas, and is available in a stylish aluminium bottle. 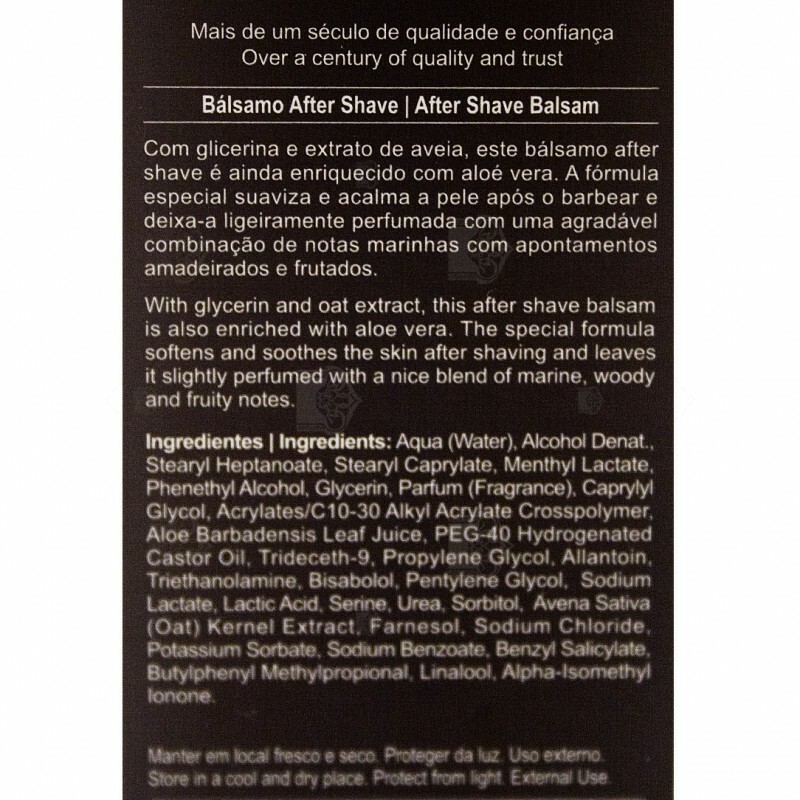 With an innovating formula, full of skin care nourishing igredients, for a perfect shaving finish. 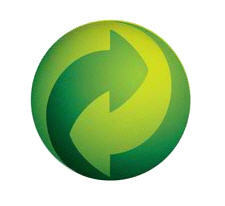 In the emollient base, repairing, protecting, soothing, hydrating and refreshing agents were incorporated. All for a soft and smooth skin. Well tolerated by sensitive skins. Aqua, alcohol denaturated, stearyl heptanoate, stearyl caprylate, pentylene, glycol, glycerine, sodium lactate, lactic acid, serine, urea, sorbitol, sodium chloride, allantoin, butylene glycol, avena sativa (oat) kernel extract, menthyl lactate, aloe barbadensis leaf juice, acrylates C10-30 alkyl acrylate crosspolymer, parfum, PEG-40 hydrogenated castor oil, trideceth-9, propylene glycol, triethylene glycol, imidazolidinyl urea, methylparaben, propylparaben, dehycroacetic acid, triethalonamine, bisabolol, farnesol, benzyl salicylate, butylphenyl methylpropional, linalool, alpha-isomethyl ionone.